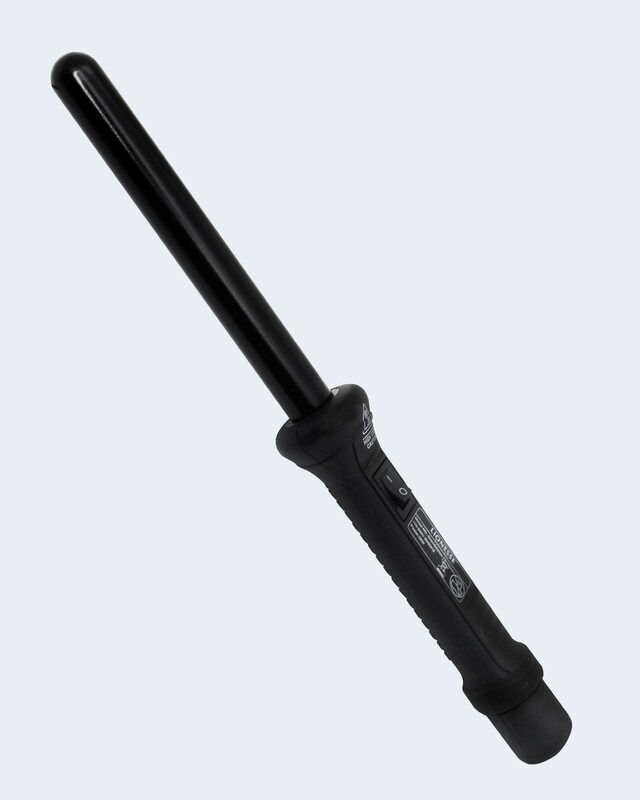 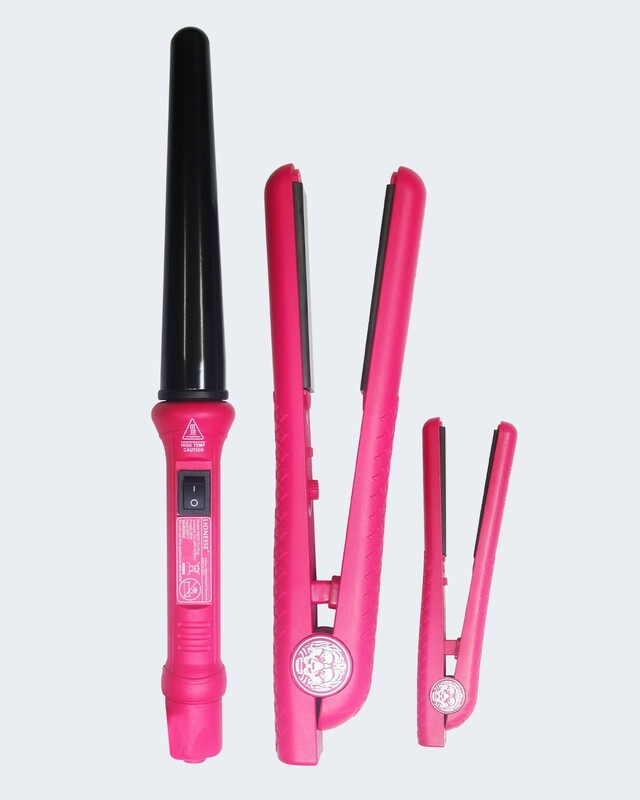 A perfect curling iron for all hair types, this 19mm barrel styler will set flowing, gorgeous curls. 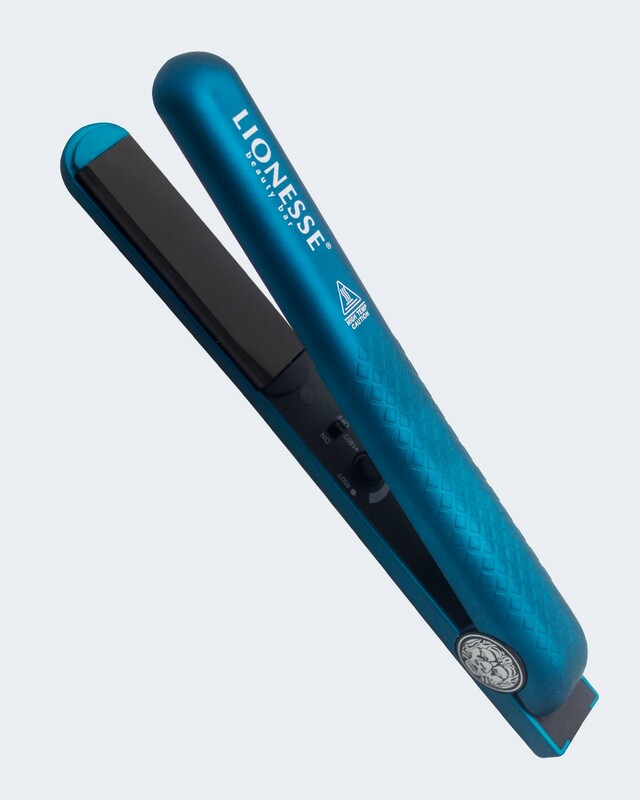 Take this Lionesse styler out for a spin- you’ll love your bouncy and natural new curls. 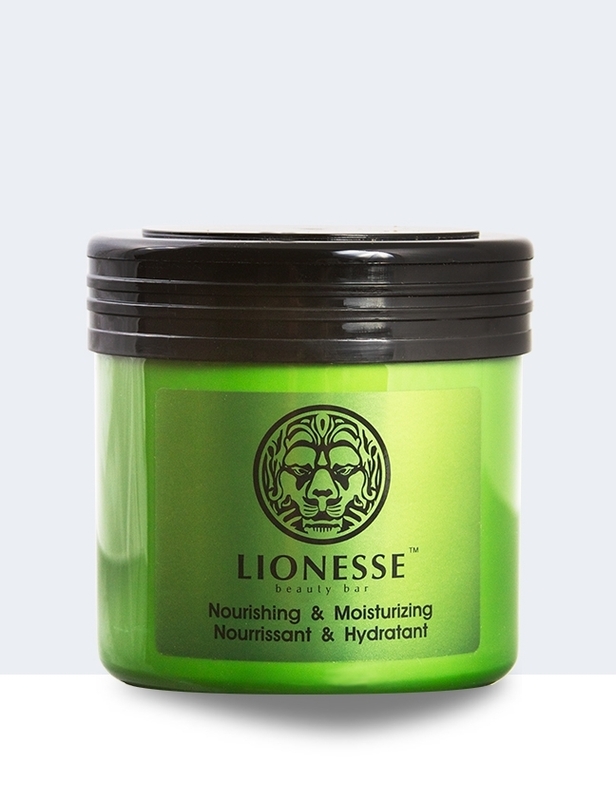 So release your wild side- and your inner curly mane- and get ready to enjoy!